All themes and premium plugins are under GPL licens and with valuable lifetime prices. For unlimited sites without limits. 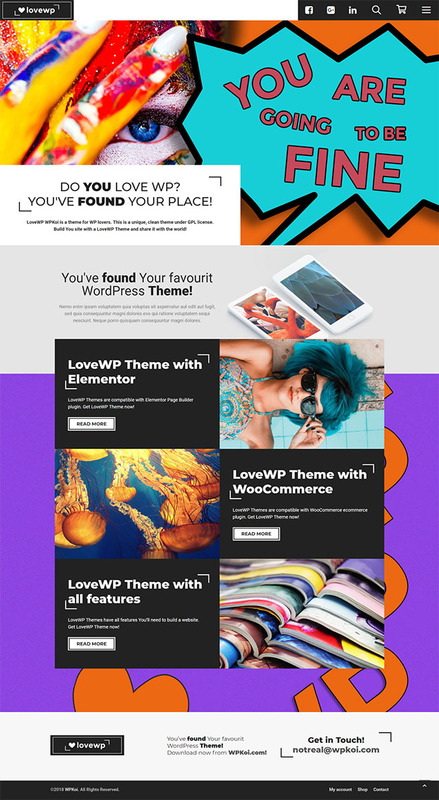 WPKoi themes are different then the others. They follow the newest trends and don't fear to try something new. Get out of the crowd!